I’m often asked about coffee grounds for plants, as in applied directly to the soil and not first into the compost. It is pleasing to report that these photos from plot 2 show nice healthy plants with a total of approx 50 kilos of coffee grounds added directly into the soil over Winter (Southern Hemisphere here so just coming into Spring now). So if you have the question – Can coffee grounds be added directly to garden soil? The answer is Yes! 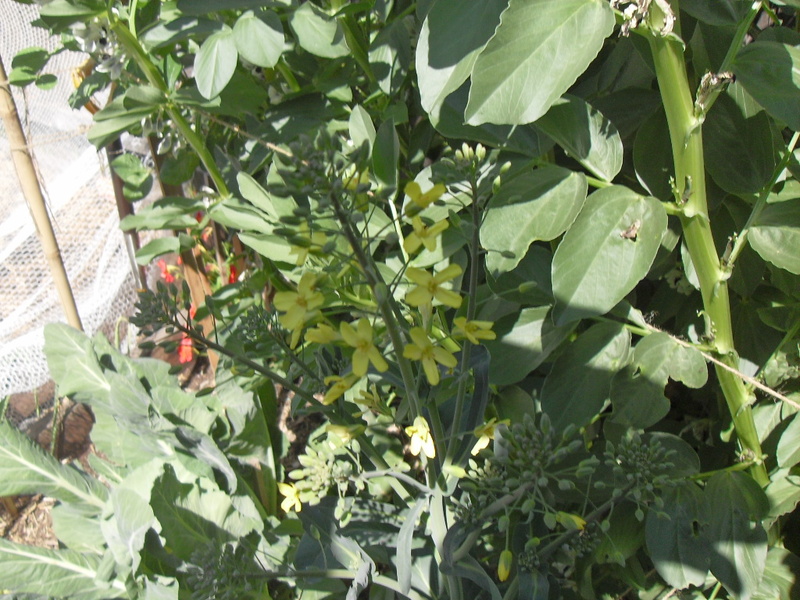 Brussel Sprouts in flower. I never thought a plant that made a vegetable so disliked could look so beautiful. So do brussel sprouts like coffee grounds? You Bet they do! 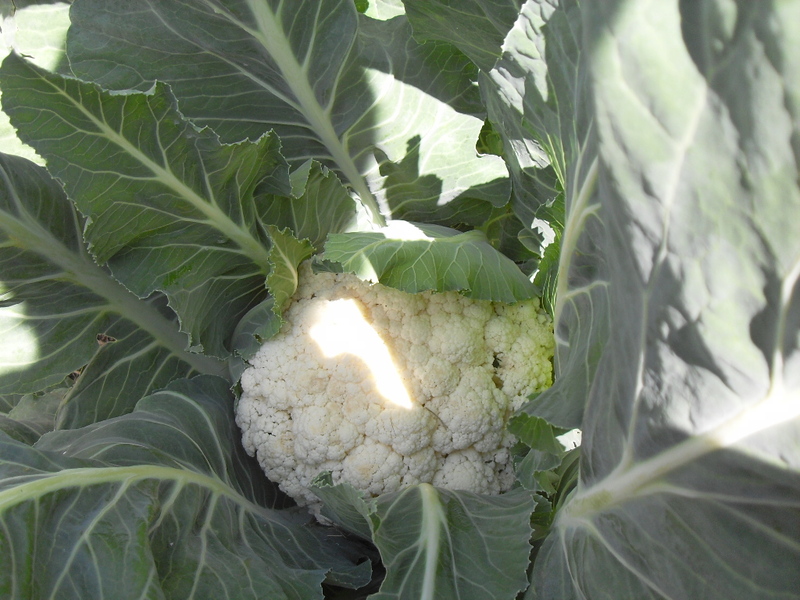 Cauliflower – Ahh what a sight! I thought it was a midget brussel sprout and went to open those leaves at the top and got a shock. There was this big white thing sitting in the middle of the plant?! On a second look, it occurred to me that this thing getting bigger over the winter was in fact a cauliflower. Oops, I’m still new to it all. Wide shot of plot 2, heaps of coffee grounds added to these plants. And as I always say with coffee grounds, the results speak for themselves. Snow peas on the left. 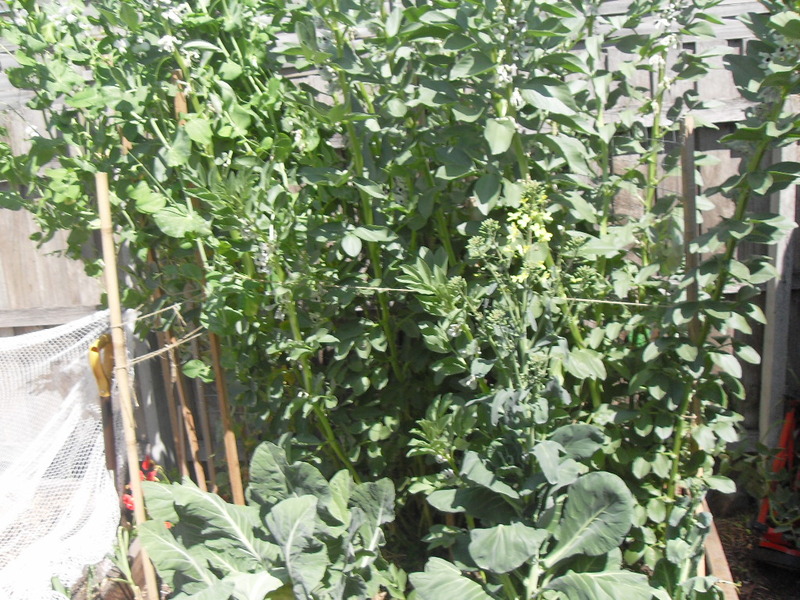 Experimenting with car tires and potatoes, and may try some other vegetables along the way. Compost, coffee grounds, straw, leafmould, bits of pulled up grass and weeds, and lots of love (and hopefully not industrial poison from the tyres). From what I’ve read on the Interwebs, they should be safe, because it was the same website that I get all my medical conditions diagnosed. Snow peas, yummy. 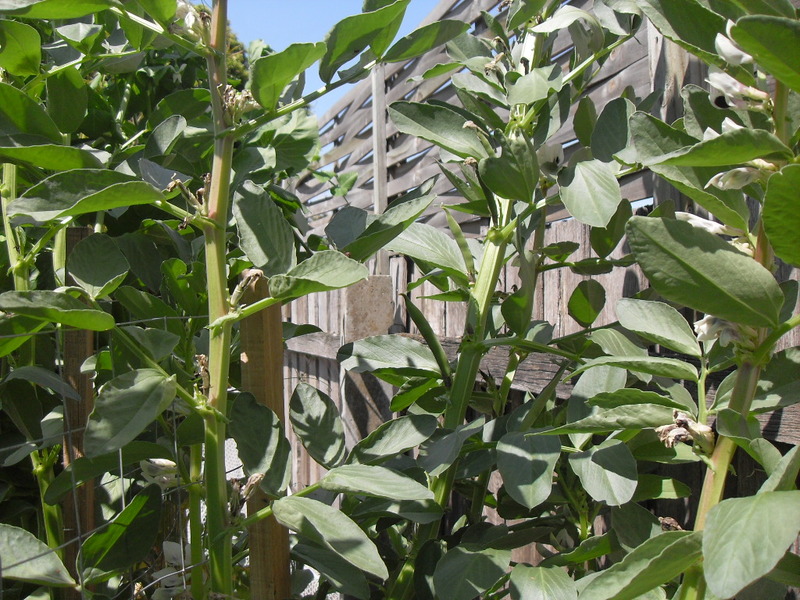 I’ve been asked a couple of times how to how to fertilize snow peas, and what I saw happen was that once the flowers started to appear, they did this all by themselves. 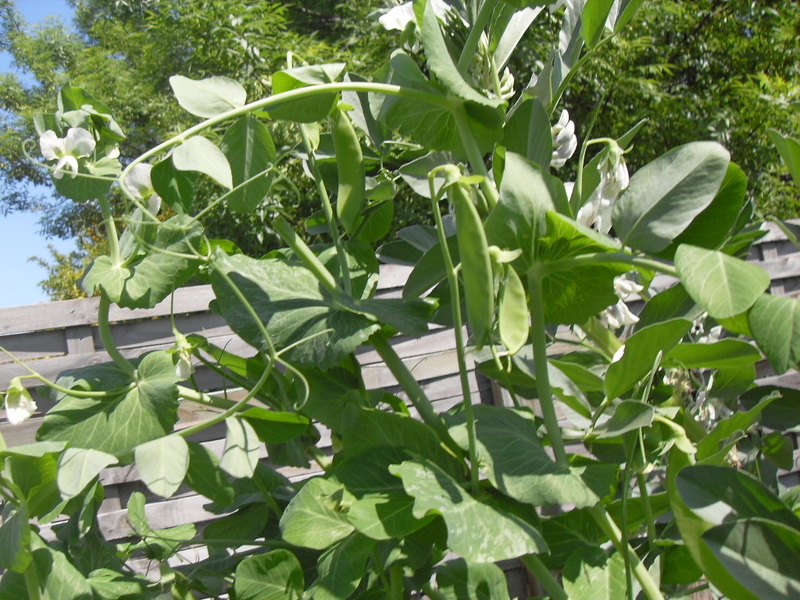 Snow peas seem to grow, flower, fertilize, and fruit fairly quickly. So please consider adding coffee grounds for plants directly. 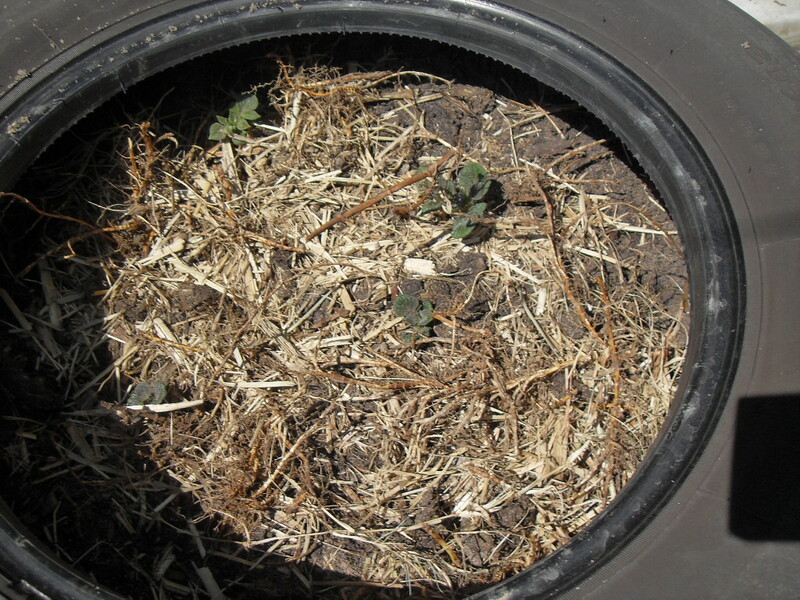 Just dig them into the soil to avoid them forming a crust on the top. They will break down quickly, releasing their goodness into the soil and attracting worms to the garden. And once those little guys are there in numbers, within a healthy rich soil, you are going to see the amazing impact of a naturally stacked system. Tags: Brussel Sprouts, coffee grounds, Plant, plants. Bookmark the permalink. Never saw an image that showed that brussel sprouts has flowers. Nice one! Yes it does Jingle. The health of those brussel sprouts are just more of a reason why coffee grounds for plants is a great thing to be doing.